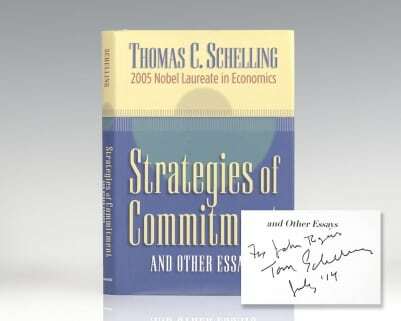 With an ingenious, often startling approach, Thomas Schelling brings new perspectives to problems ranging from drug abuse, abortion, and the value people put on their lives to organized crime, airplane hijacking, and automobile safety. One chapter is a clear and elegant exposition of game theory as a framework for analyzing social problems. Another plays with the hypothesis that our minds are not only our problem-solving equipment but also the organ in which much of our consumption takes place. What binds together the different subjects is the author’s belief in the possibility of simultaneously being humane and analytical, of dealing with both the momentous and the familiar. Choice and Consequence was written for the curious, the puzzled, the worried, and all those who appreciate intellectual adventure. 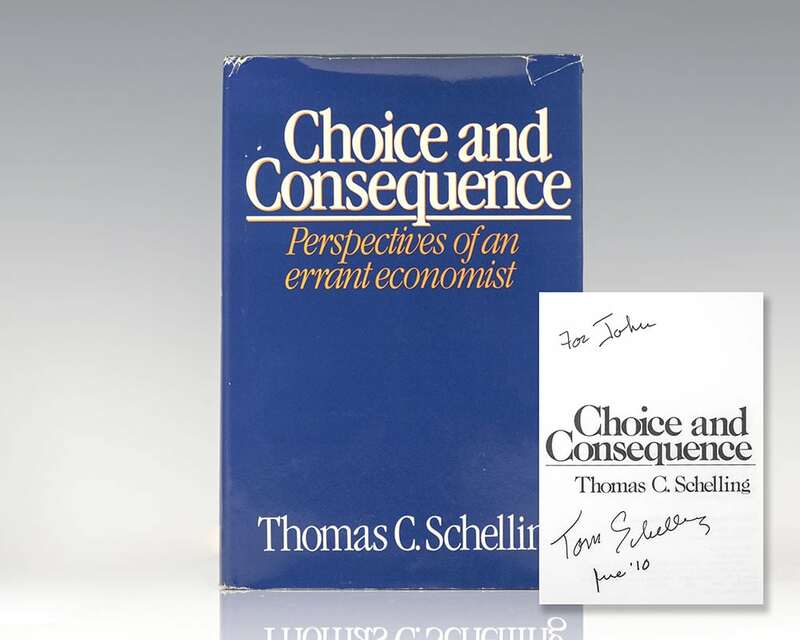 "Whether one is looking for evidence and insights on the rationality or the irrationality of man, Choice and Consequence is one of the very best places to look… Mr. Schelling’s book is a superb place to get a sense of both the need for and the dangers of the assumption of rationality" (New York Times).